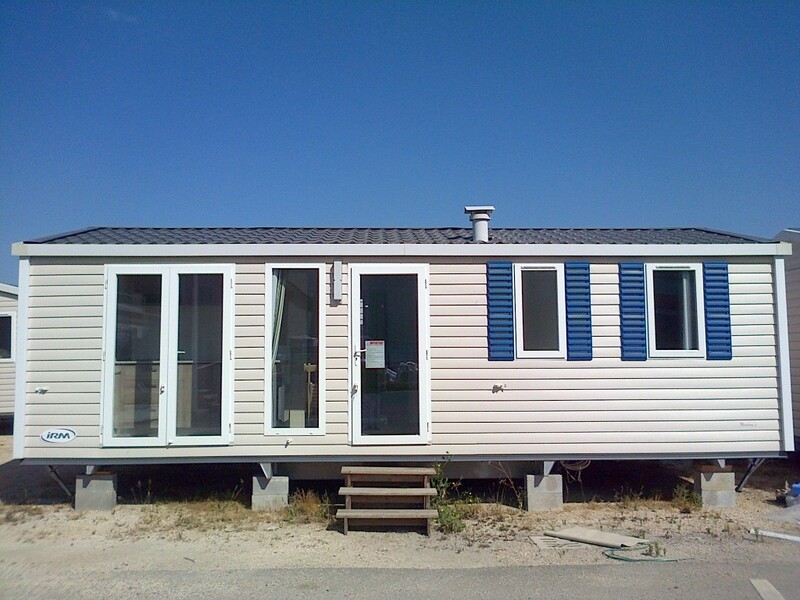 Mobile homes, caravans, prefabs, made for campsites and holiday villages will have no obligation to require a permit for their construction or installation. 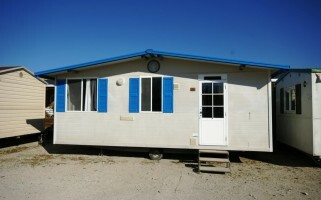 This what is stipulated by the “collegato ambiente” environment law, which states that changes to the mobile homes are in place now since February 2, 2016. 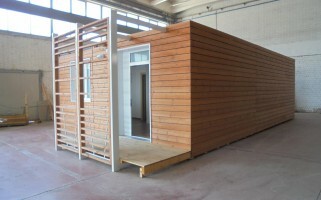 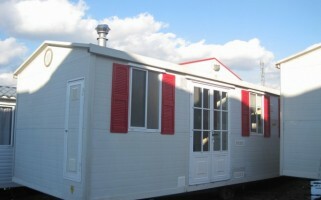 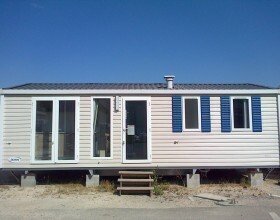 Confesercenti Toscana Nord stresses that the installation of mobile homes or other light manufactures in the field of outdoor structures operating regularly, now is black on white. 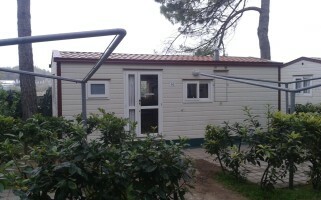 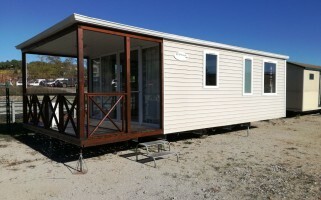 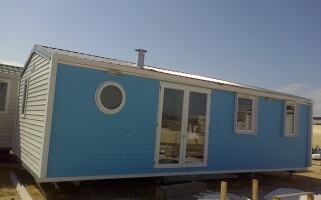 The owners of camping and tourist villages on the coast around Pisa will also now continue to rent out and buy new mobile homes with increased certainty and with significantly less red tape! 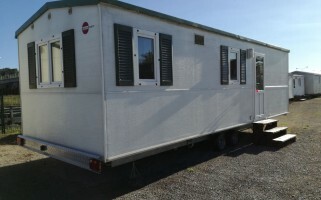 According to the legislation, it is no longer necessary to require permission to build or install moveable structures for temporary use, also including prefabs and structures of any kind, such as caravans, campers, mobile homes, boats. 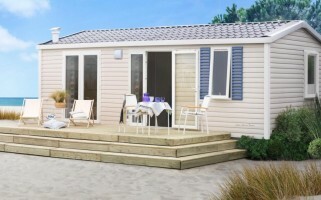 In this case the mobile home meets a temporary requirement and thus can remain considered an outdoor accommodation for rest and for tourists and is now, therefore, authorized for town planning, building and landscaping, in accordance with applicable regional industry.